“No, I am crazy”, I said jokingly, in an effort to get the kids to stop throwing that insult at each other. It worked, but not in the way I expected. Each of them stopped and looked at me horrified. “No! You are not crazy!” They shouted. “You are not crazy, you are nice girl.” One little boy corrected me severely. Apparently crazy is a strong word here. In South America “stupid” ranks as a swear word. (Don’t say “stupida” in Peru!). In America we have our own special words designed for vulgarity or insults. It doesn’t matter what country you go to, every culture has their own set of words designed to tear down and cut away at others. Words are powerful. In fact, the Bible says that the very power of life and death is in the tongue. Now that’s crazy! Words are like a sword, and I often use them as such. Sometimes I’ll parry with my friends just for fun, but if I’m angry or feel attacked, I tend to wield them with worse intentions. Words are the sword of the Soul, formed of our selfish passions, our pride, bitterness, emotions, and close mindedness. You might say I am a gifted swordswoman. I can argue almost any point with an infectious passion. (I’ve been told I should be a lawyer). 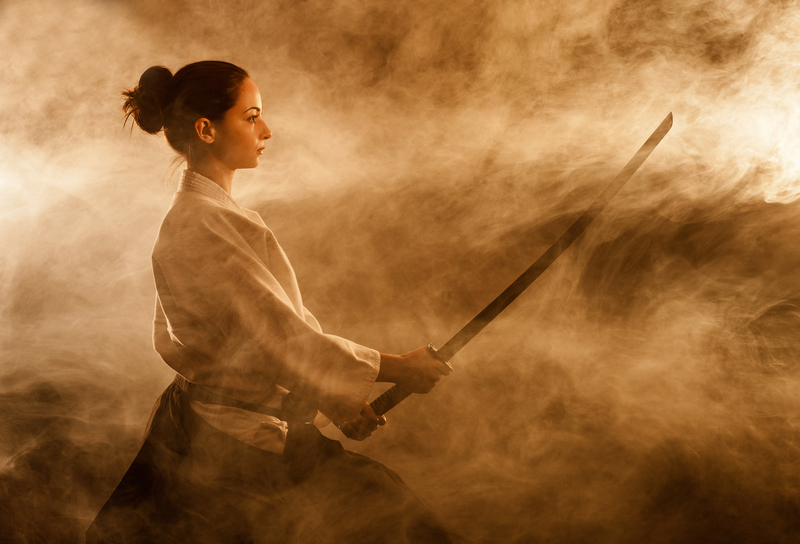 I can block, parry, fence, jab, and stab with the fluid agility of a samurai sword warrior. It is both my greatest weakness and a powerful strength. I am gifted with the ability to wield the sword. It’s a gift that I believe is God given and for a purpose. I know that the sword is one of the things I’m meant for. But am I carrying the right one? There’s another sword sitting on the shelf of my heart. It’s rustier, and I haven’t had as much practice using it, but its dusty edges glisten betraying the diamond mold beneath. The sword of the Spirit. It’s the sword I am designed to wield. The sword with the power to divide truth from falshood and darkness from light. It is the sword meant to be carried to the dark places. The places of spiritual oppression and demonic presence, the places of depression and isolation and darkness and lies. It is a sword never meant to be wielded against man, but against the authorities and principalities of this flawed world. It is a sword made to take on the enemy. I have been given the gift of swordmanship, but I have also been given a choice. There are two swords lying in the inner room of my heart. Two swords, but I can only take up one. Do I wield the sword of the soul and use it against my brothers and sisters? Or do I take up the sword of the spirit and apply my passion and fierce fighting spirit to the real enemy on the real battlefield? It’s the choice we’ve each been given. It’s the power of the (s)words. Blog is re-posted here by permission. Fundraising is something most people shy away from, but it is definitely one of the ways that God works both in the fundraiser and those that give. 3) Tell people about it! My platform is relatively small at the moment. I would love to be able to share what God is doing with even more people. 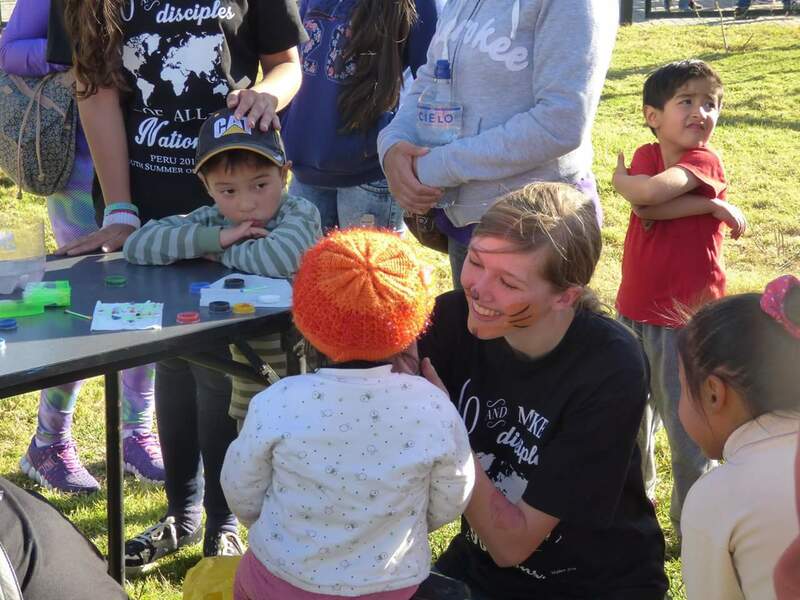 Women of the Word has donated to Jackie’s year long missionary journey. We pray for her and we are delighted to share about it here on our blog! WOW’s ministry is inter-generational and we want to encourage young women to step out and do what God has called them to do. Won’t you consider coming alongside Jackie too? 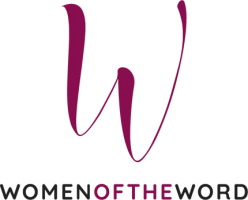 Please visit our website to learn more about WOW and join us at an upcoming event soon. The Lord bless you.